Switzerland Passport Holders: See if your destination requires a visa. 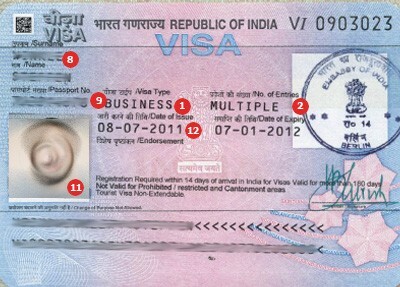 It is important that you check the details of your travel visa. 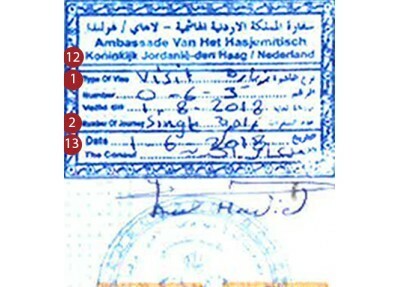 Many travel visas are date specific and you could be denied entry if your travel dates change. All travellers are responsible for verifying the accuracy of their travel visas. To see a sample visa for a destination select the country and the page will display an example. 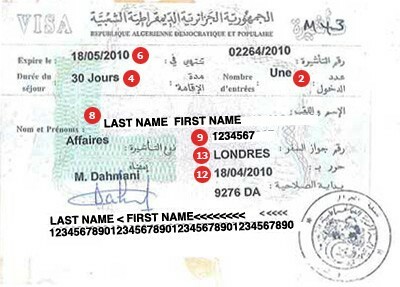 See the requirements for travel to Algeria and start your visa application. 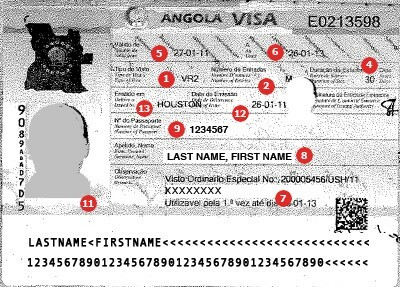 See the requirements for travel to Angola and start your visa application. 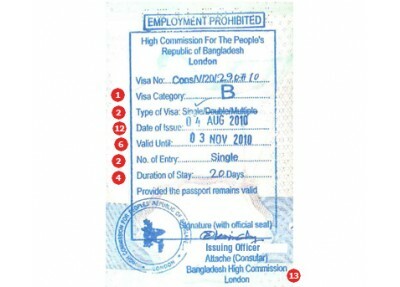 See the requirements for travel to Bangladesh and start your visa application. 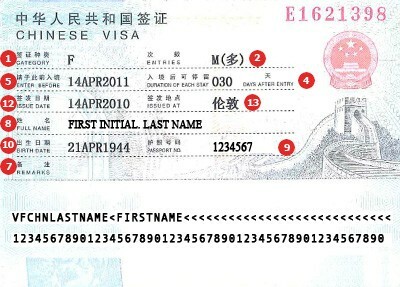 See the requirements for travel to China and start your visa application. 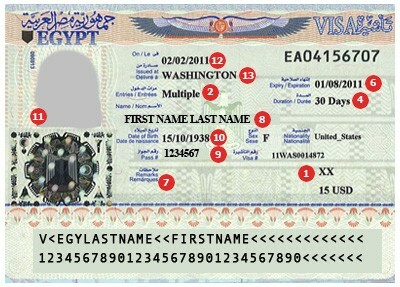 See the requirements for travel to Egypt and start your visa application. 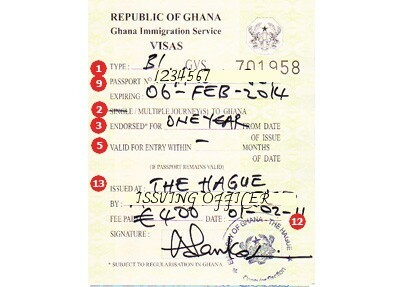 See the requirements for travel to Ghana and start your visa application. See the requirements for travel to India and start your visa application. 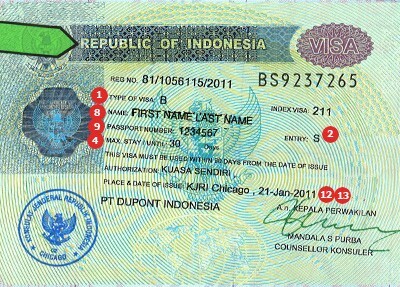 See the requirements for travel to Indonesia and start your visa application. 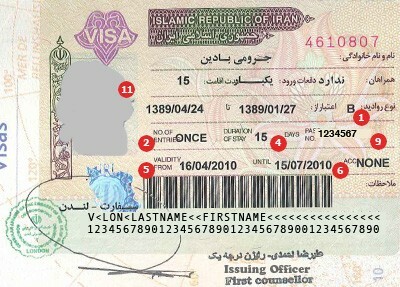 See the requirements for travel to Iran and start your visa application. 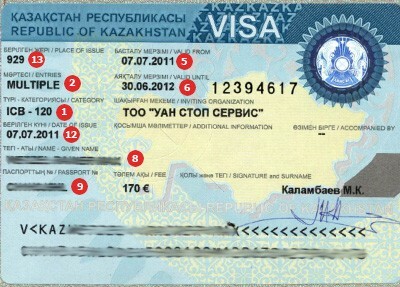 See the requirements for travel to Kazakhstan and start your visa application. 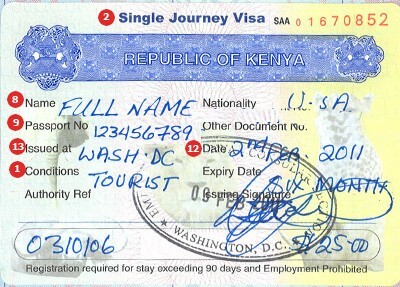 See the requirements for travel to Kenya and start your visa application. 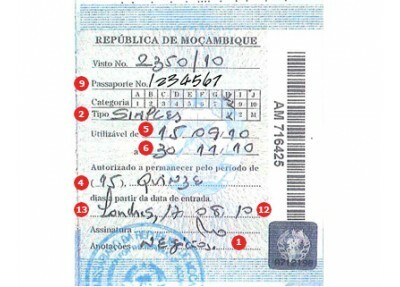 See the requirements for travel to Mozambique and start your visa application. 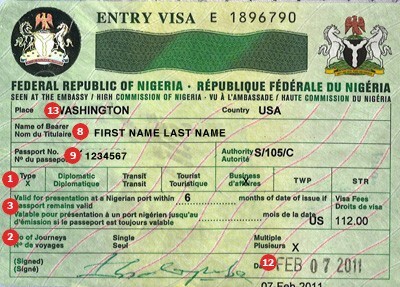 See the requirements for travel to Nigeria and start your visa application. 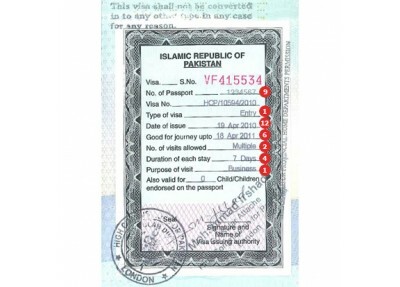 See the requirements for travel to Pakistan and start your visa application. 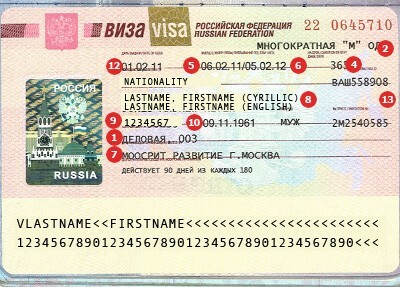 See the requirements for travel to Russia and start your visa application. 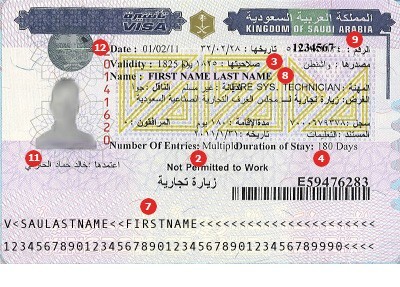 See the requirements for travel to Saudi Arabia and start your visa application. 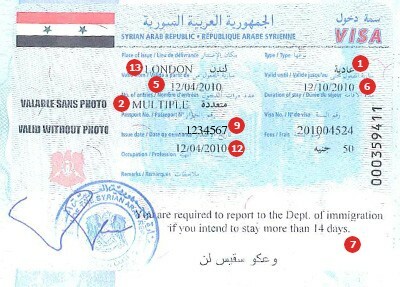 See the requirements for travel to Syria and start your visa application. 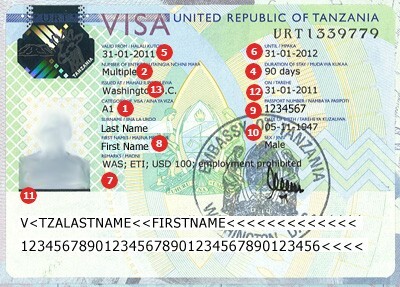 See the requirements for travel to Tanzania and start your visa application. 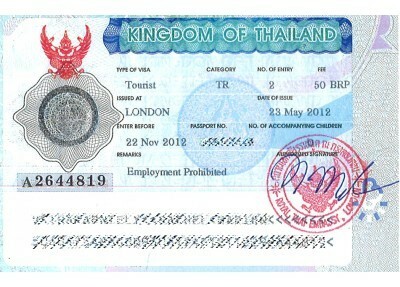 See the requirements for travel to Thailand and start your visa application. 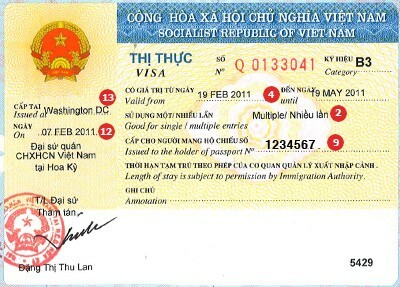 See the requirements for travel to Vietnam and start your visa application. Want to see if your order is on track to meet the date you requested your documents? Use the CIBTvisas tracking tool to see the most current update to your order.